DINE FREE at Area Restaurants with Lifestyle Pocket Saver — Order Now for our 2019 Issue! EXCITING NEWS! OUR 2019 ISSUE IS HERE (AND NOW ON SALE) FOR ONLY $20.00 (+ S&H). ORDER NOW & ENJOY MANY GREAT DINING VALUES! ENJOY THESE VALUES THRU DECEMBER 2019! 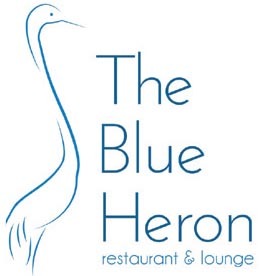 We have added many great NEW Restaurants to our 2019 publication! We are happy to share with you that Seasons Innovative Bar & Grille (in Turkey Creek) with a $25 dining value, Kitchen 919 with a $30 dining value (in the former Orangery bldg.) AND…Echo Bistro & Wine Bar with a $30 dining value are 3 big reasons to get Lifestyle this year! 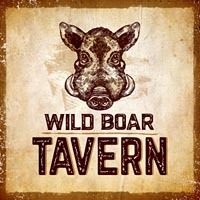 Also included…Drake’s… awesome with late night fun as well, and the new Wild Boar Tavern off Emory road. 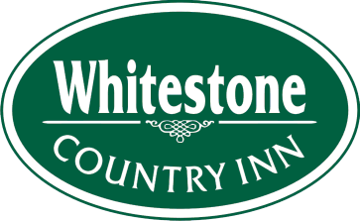 Some of the returning restaurants are The Melting Pot, Mahogany’s at the Crowne Plaza (Coveted by many for their famous “Friday Night Seafood Buffet”) The Blue Heron AND Tanasi Bar & Grill.. both located in Tellico Village area, Downtown Grill & Brewery, Sunspot, The Whitestone Inn (Truly one of the most beautiful places in the area…a must visit place…with a $30 dining value!) 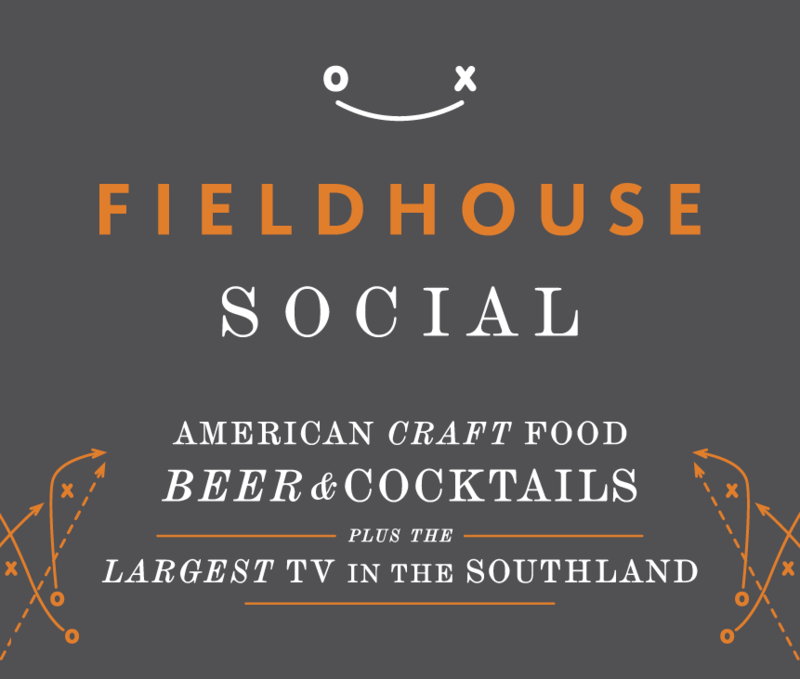 Fieldhouse Social…(another downtown area favorite) also the quaint Le Noir Belgian Bistro (in Dtwn Lenoir City) and many more!…and many, many more! The premise of Lifestyle Pocket Saver is that local area restaurants offer a buy-one, get-one free lunch or dinner. Our Pocket Saver sells for just $20.00 and contains nearly $900.00 in dining value. 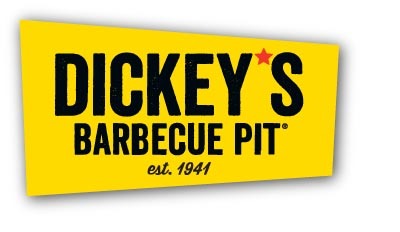 valid through December 31, 2019. 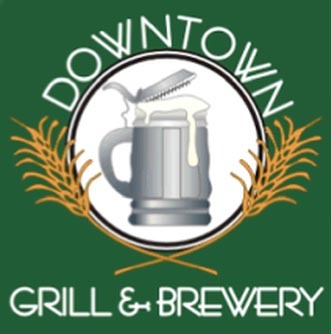 See our complete layout of restaurants here. 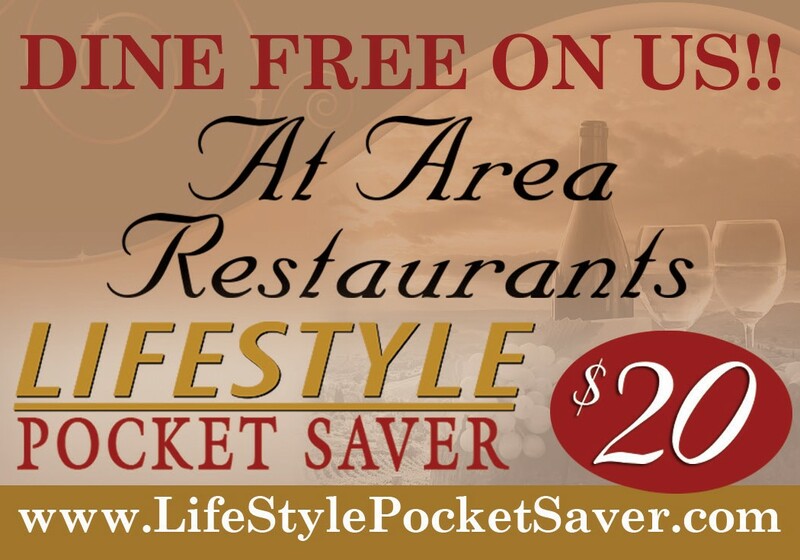 DINE FREE at area restaurants with Lifestyle Pocket Saver! If you are interested in enjoying the restaurant dining values, then you will want to purchase Lifestyle Pocket Saver! 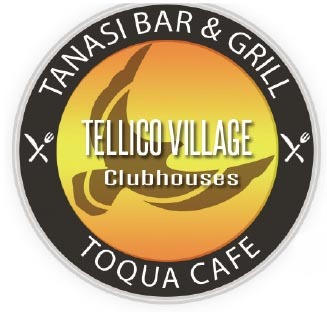 This offer brings you all the great dining values for ONLY $20.00 – a $900 value! Lifestyle Pocket Saver comes with a fold out complete list of all the restaurants and their values! Watch the video below to find out more about our NEW Youth Group Fundraising Project! 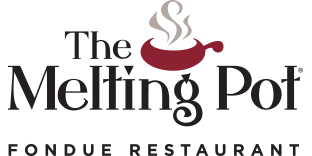 Lifestyle Pocket Saver is celebrating its 27th year of working with the surrounding East Tennessee community. Its unique ability to give such a great value to our customers, fundraising organizations, participating businesses and gift-providers, most often leaves people shaking their head in disbelief. 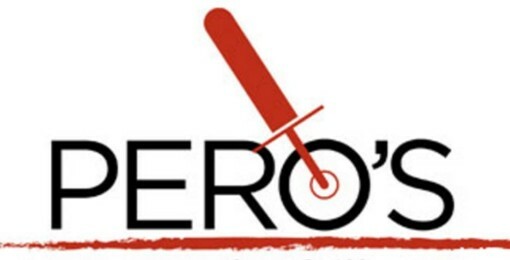 WE HAVE CREATED AN EXCITING NEW YOUTH FUNDRAISING PROGRAM!!! CALL 865-357-7488 TO FIND OUT MORE! Do you have a church group, school group or civic organization interested in fundraising? We can help, click here to find out about our fundraising programs.